Such is the case with the Remako HD Graphics Mod for Final Fantasy VII which was recently released into beta. 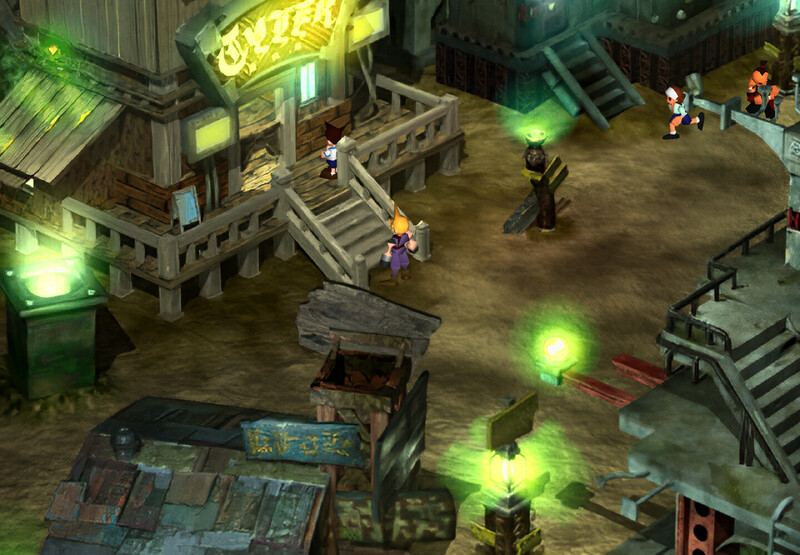 The Remako HD Graphics Mod from CaptRobau completely revamps the pre-rendered backgrounds in Final Fantasy VII. Through the use of AI neural networks, the modder was able to boost the resolution of the backgrounds by a factor of four in an attempt to emulate the detail that the original renders would have had. The results, as you can see, are rather impressive. Anyone with a PC release of Final Fantasy VII – either the original 1997 release, the 2012 Square Enix Store version or the 2013 Steam release – can try out the mod. The entire game has been converted, we’re told, and thus is fully playable although there could still be a few unchecked bugs (it is a beta, after all). Remako is available to download as of writing. If you need help with installation, check out CaptRobau’s handy install guide. Final Fantasy VII was one of four games inducted into the World Video Game Hall of Fame in 2018 alongside John Madden Football, Tomb Raider and Spacewar! Never liked Squaresoft in the PSX era outside of FFT, that was made by Quest former employees. Square became arrogant and they lost it with FF The Spirit Within. Squaresoft was no more. Hard to believe the people behind Mario RPG, Chrono Trigger, FFVI and Secret of Mana, fell so low. Squaresoft was still awesome during the Psone era. It was when they merged with Enix & became Square Enix, that's when they lost their touched. I'd love to see Super Mario RPG get cleaned up like this but I would bet that Nintendo would order a cease and deceased if anyone did. Not really; there's already many total conversions out there for SMRPG; the problem with that case is you are bound by what a SNES is capable of. PCs don't have to worry about HW limits nearly as much.